Violet will always hold a place of honor at Asoro’s. She is from my first golden. My second litter. Old strong and healthy lines. We have never let go of these lines. 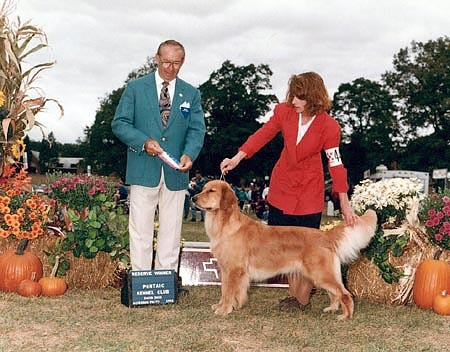 Over the years when goldens got puffier and fluffier we kept these lines and today we are still breeding back to these lines. 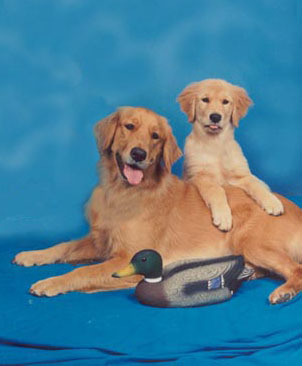 These were the goldens America fell in love with and the goldens that lived to ripe old ages. Thank you Violet for all you did to help make us Asoro’s.